Dear little Connie :). It’s so nice that you maintain these precious portals your past, when they’re as pleasantly memorable as what you describe with your aunt Agnes. She’s only a year younger than my mom, who turned 91 this past Sunday. 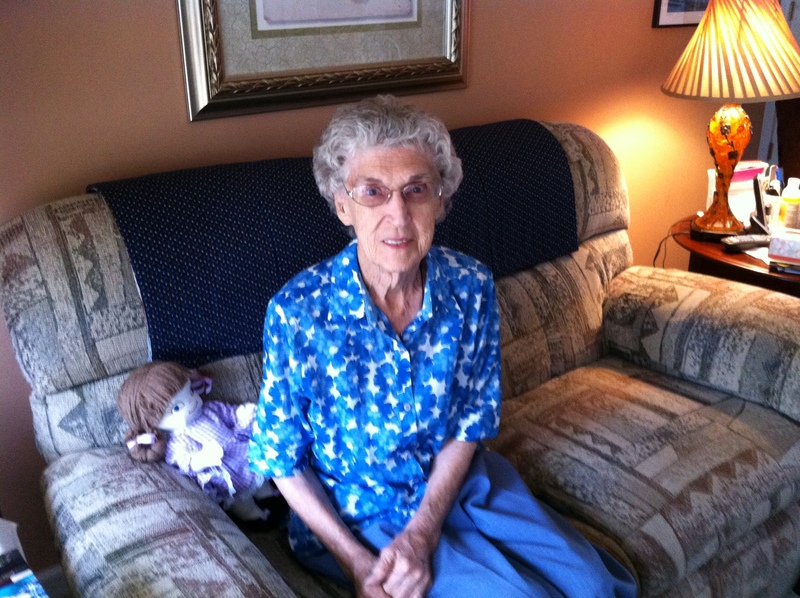 Unfortunately, mom hasn’t fared as well as she struggles considerably with dementia. Still, the connections to my past are clearly evident when I see her beautiful face and see her smile. Thanks for sharing your story.